That's what two of the new women MHKs have promised in the House of Keys. 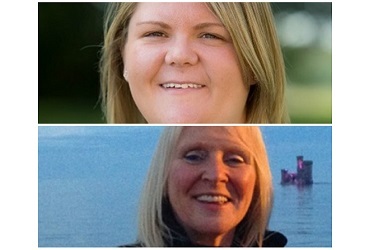 Claire Bettison was elected in Douglas East, whilst Julie Edge was elected in Onchan. The pair were among five women elected to the Keys - the highest number ever in the House.